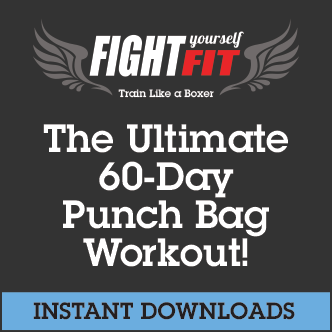 Left Jab, Right Cross – How to Box (2-Min Quick Video) – a boxing demonstration by Cornelius Carr – creator of the Fight Yourself Fit program. 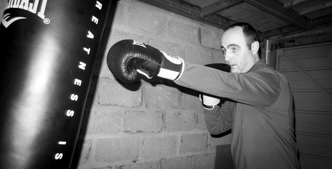 The left jab, right cross (one-two). 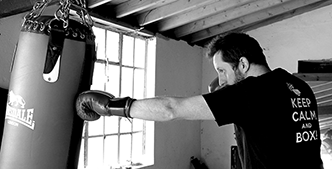 This might sound simple but for me as a complete beginner – it was one of the first boxing moves I learnt and one to get 100% right before moving onto the more combinations. 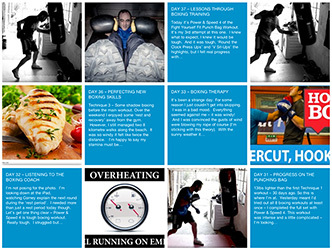 This week ‘Fight Yourself Fit’ has a new recruit! 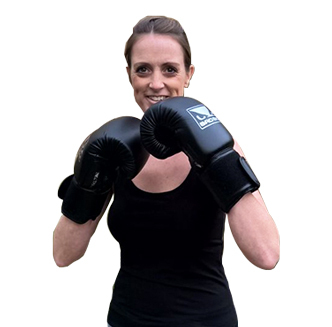 After weeks of watching me work my way through the 60-day schedule, (sweating, moaning, aching) my wife has decided to join the ranks of boxing for fitness. 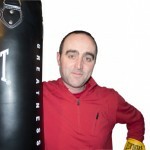 Like me, she’s an unlikely candidate to learn boxing – and shares the same challenges of a ‘sitting all day’ office job. It seems we’ve become a boxing training household! So, for her it’s starting at the boxing basics and there’s no better place to start than the ‘Boxing Help Video’ that breaks down and walks you through each technique in the workout (included in the program) Alternatively, check out the Sneak Punch YouTube Channel – where you’ll find dozens of ‘free to watch’ videos. 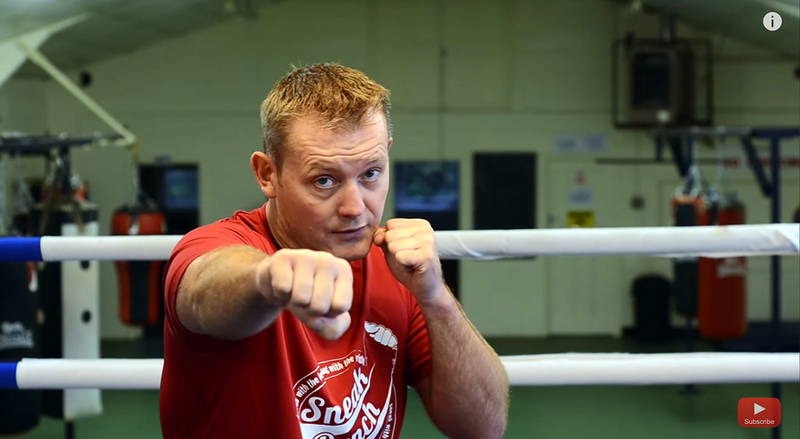 I think the video above, Left Jab, Right Cross – How to Box (2-Min Quick Video) shows Corney’s relaxed but to the point coaching style. I’ve found his advice during the workouts just enough, a quick glance at the video, listen – get the idea but without giving an information overload. The shouts of encouragement when you tiring are essential. We all need it on the burpee jumps! 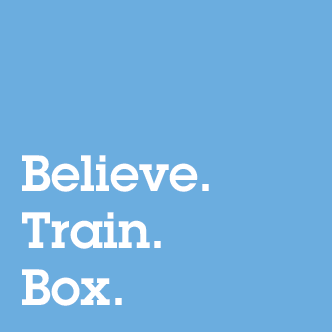 If you’ve started using boxing for fitness, let us know how you’re getting on!